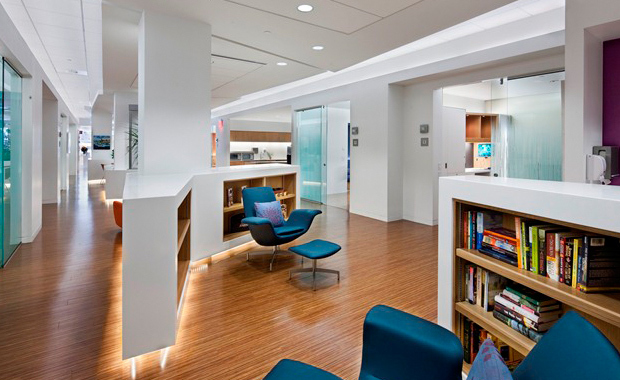 The 2013 IIDA Healthcare Interior Design Competition has opened for entries. This competition honors and celebrates outstanding originality and excellence in the design and furnishings of healthcare interior spaces. This IIDA competition is open to professional Interior designers worldwide and projects that have been completed between 1 January 2011 and 31 March 2013. Winning entries will be published in the October issue of Healthcare Design magazine and on the IIDA website. Entries can be submitted in the following four main categories and several other subcategories. Best of Category winner and a maximum of two Honorable Mentions in each category are selected. A Healthcare Interior Design Best of Competition winner is selected from the Best of Category winners. The cost to enter is $200 per entry for IIDA Members and $250 per entry for non-Members.